Q. 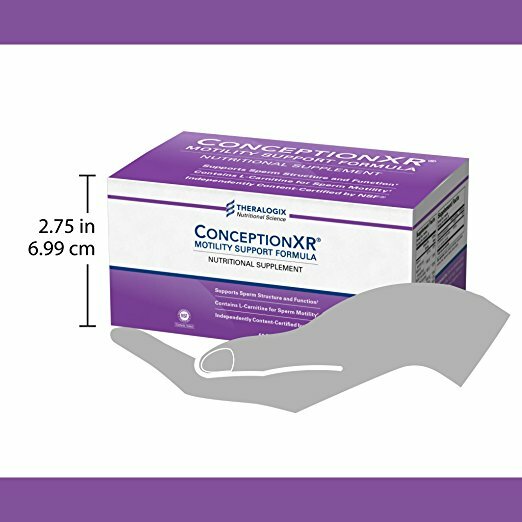 What is the difference between ConceptionXR Reproductive Health Formula and Motility Support Formula? Sperm motility (the ability of the sperm to swim) is important for men trying to father a pregnancy through natural conception or IUI. Sperm motility is not as critical for IVF, so the L-carnitine found in Motility Support Formula would not provide added benefit. 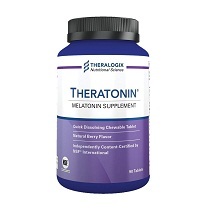 By skipping the L-carnitine, which is an expensive ingredient, the cost of the Reproductive Health Formula is significantly less than Motility Support Formula. Q. 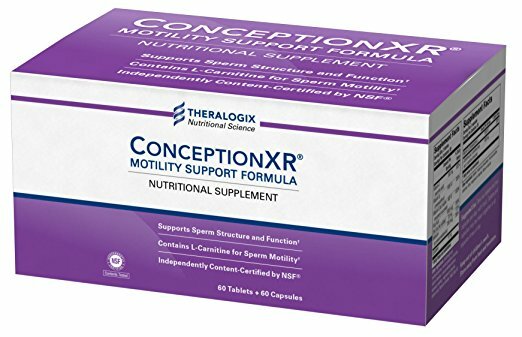 Are there side effects from ConceptionXR Motility Support Formula? No. There are no expected side effects from ConceptionXR Motility Support Formula. Q. Is there anyone who should not take ConceptionXR Motility Support Formula? Yes. Men who have an existing seizure disorder should use ConceptionXR Motility Support Formula only under medical advisement and supervision. 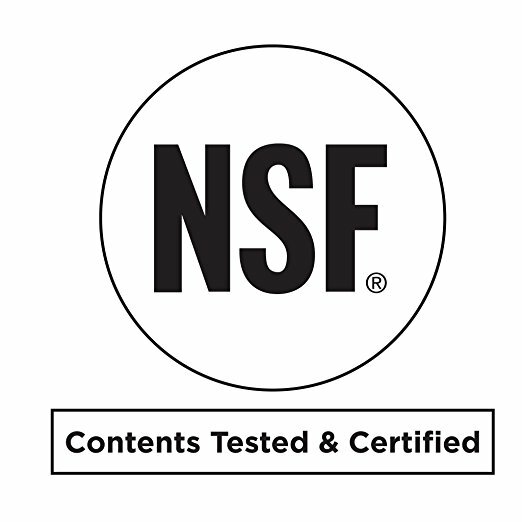 Increased frequency and/or severity of seizures has been reported in people with pre-existing seizure disorders who take L-carnitine or folic acid, ingredients found in ConceptionXR Motility Support Formula. Q. 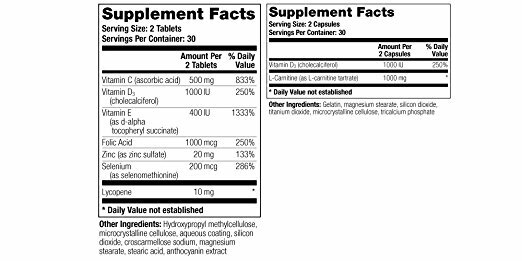 How long should I take ConceptionXR Motility Support Formula? ConceptionXR Motility Support Formula should be taken for at least three months because it takes that long for sperm to be produced. It should be continued until pregnancy is achieved, or as recommended by your healthcare provider. Q. 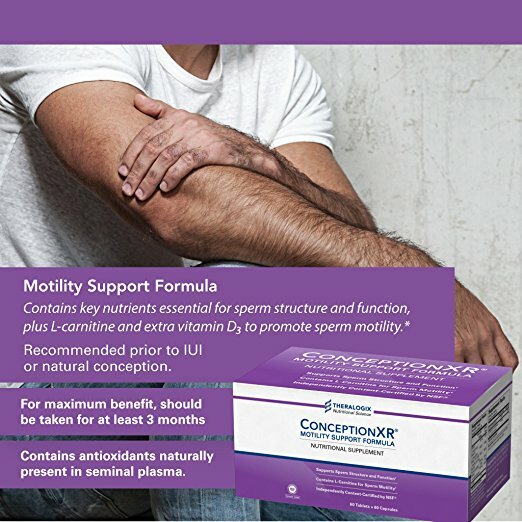 Who is likely to benefit from ConceptionXR Motility Support Formula? Couples considering or undergoing fertility treatments such as IVF, or men with normal sperm motility, may want to consider Conception XR Reproductive Health Formula. Q. 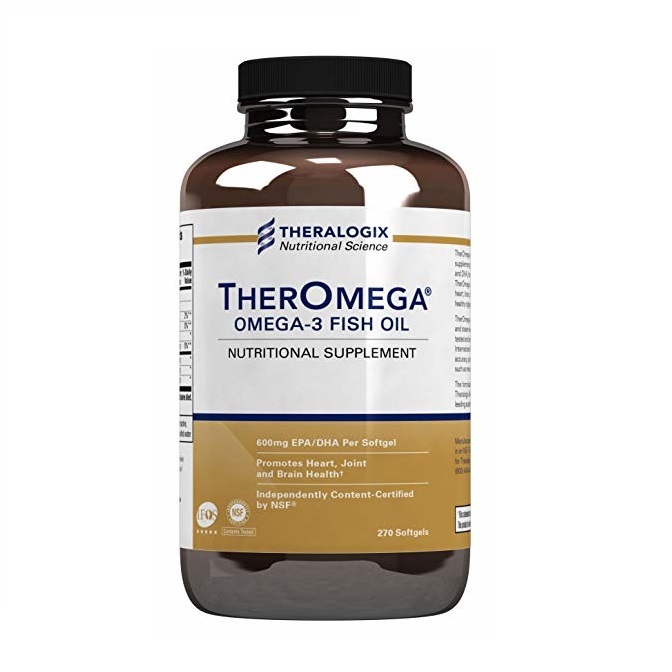 Can I take other nutritional supplements with ConceptionXR Motility Support Formula? Yes. 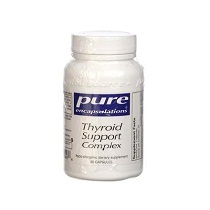 If you are currently taking a low-dose multivitamin and mineral supplement, you can continue to take this in addition to ConceptionXR Motility Support Formula. 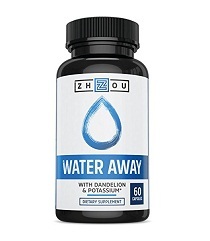 However, taking additional high amounts of nutrients that are contained in ConceptionXR Motility Support Formula is generally not recommended. Q. Does ConceptionXR Motility Support Formula interact with any prescription medications? Yes. Men taking medications to control seizures (phenobarbital, Dilantin®, or others) should use ConceptionXR Motility Support Formula only under the close supervision of a physician because the L-carnitine and folic acid can interact with the medication or worsen seizures. 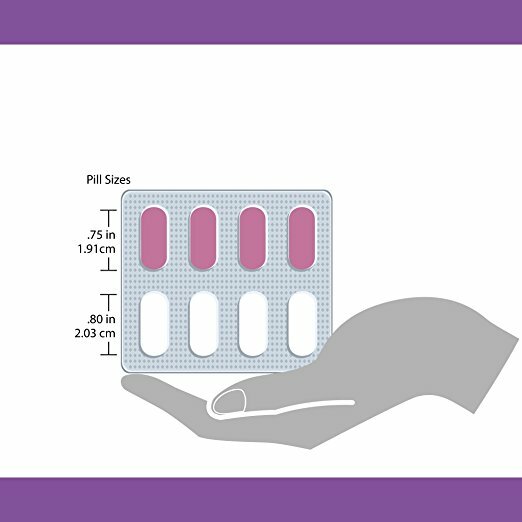 Conception XR Motility Support Formula may affect the absorption of certain prescription medications.